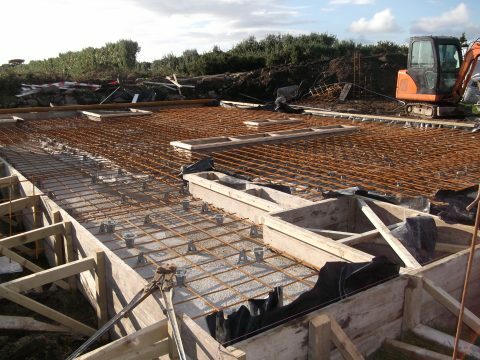 As part of the upgrade to the water supply infrastructure serving the island, a new building needed to be constructed next to the existing one to house the new desalination plant. Fresh drinking water for the island is actually sea water pumped through boreholes and treated to make it potable so it was essential that the new desalination plant was installed and commissioned before the existing plant was removed. 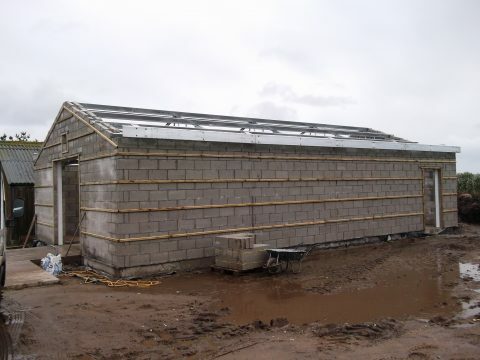 JLA designed the new 8x13m building in traditional cavity masonry wall construction on a reinforced concrete ground-bearing floor slab with edge thickenings down to bedrock. 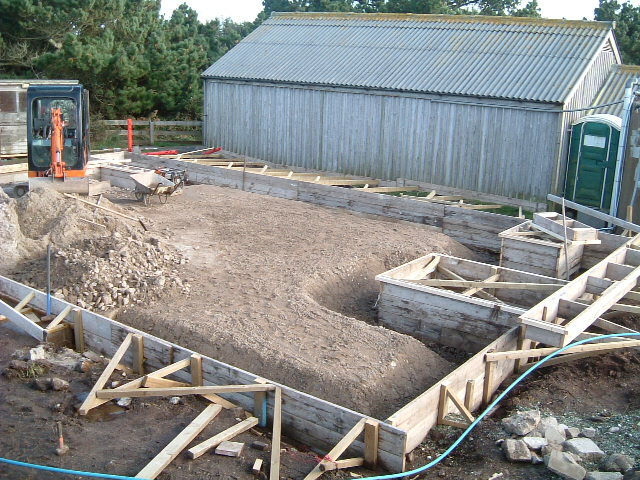 An existing octagonal concrete base was incorporated into the foundations. 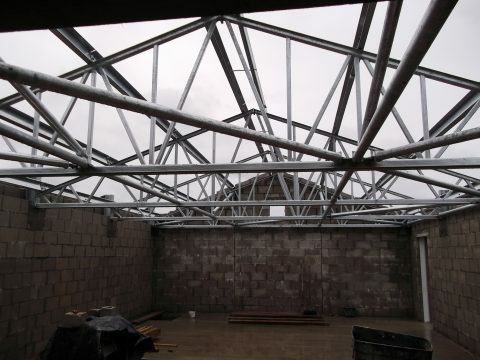 Proprietary steel roof trusses were installed supporting metal roof cladding with acoustic insulation. 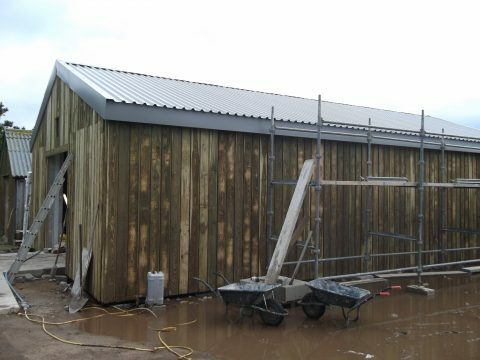 The walls were clad externally with timber while internally the walls and roof had acoustic linings.